Last year's gear is still likely to be around and ON SALE! 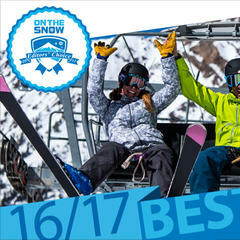 Check out reviews for skis, outerwear, gloves, goggles and helmets from the 2016/2017 ski season. What are the best skis for 2016/2017? The bar gets higher every year as ski manufacturers step up their game to close gaps between scores. 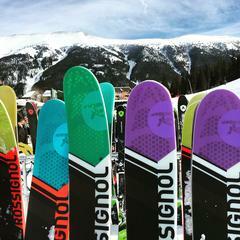 View our favorite Frontside, All-Mountain and Powder skis here! 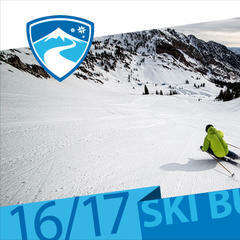 New season, new skis! 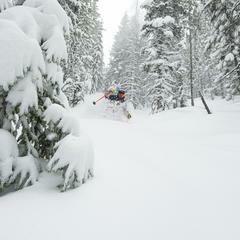 Check out reviews for men's and women's all-mountain skis, powder skis and carving skis for the 2016/2017 ski season and get your gear dialed in. 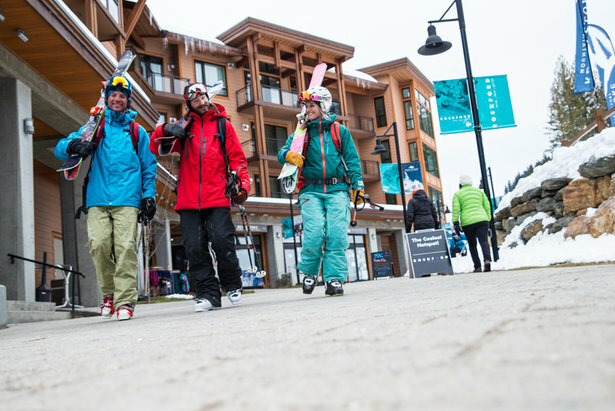 OnTheSnow Ski Test Director and industry expert, Krista Crabtree, peers into skiing's future to deliver two hot ski trends you need to know about now.